Subiaco held on for a 1-0 win over Stirling Lions in a tight clash at Rosalie Park on Saturday in round 18 of the PS4 NPLWA. The match was Stirling’s fourth match in a row without a win who now slump to 10th on the table as Subiaco continued their good form with their third win in four games. 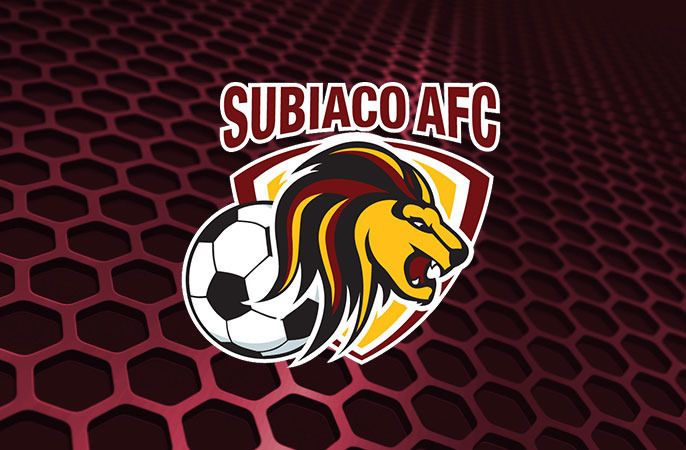 The game was goalless at half-time but Subiaco went ahead in the 63rd minute thanks to midfielder Nathan Diaz. A great cross from Subiaco’s Rory Feely from the right wing picked out Diaz at the far post who headed the ball past John Perkins to give Subiaco the only goal in the match. Subiaco showed composure at the back for the remainder of the match seeing off the Stirling Lions attack to seal the three points. Subiaco’s Ian McMurray said his side had their goalkeeper to thank for the clean sheet and victory. “He (Ryan Montgomery) produced a couple of great saves in the right moments and kept us in the game”, he said. Montgomery made a brilliant save to keep his side ahead in the 69th against Stirling winger Moses Kalau in a one-one-one inside the box, which was the Lions’ best chance of the match. Stirling Lions captain Daniel Micevski said he felt his team was unlucky and didn’t deserve to lose. Micevski then turned his attention to next week’s clash against Armadale, hoping for a positive result. Subiaco face ECU Joondalup next week and will be eager to continue their recent good form to make it three wins a row.